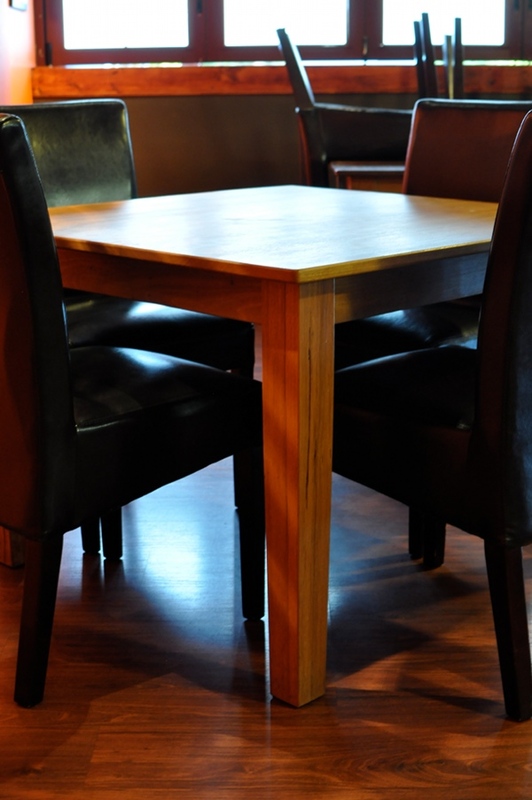 Quality timber furniture, tough enough to last a commercial setting. Unique Solutions has been providing Ritual Restaurant, Nelson Bay with many of its building requirements for many years. 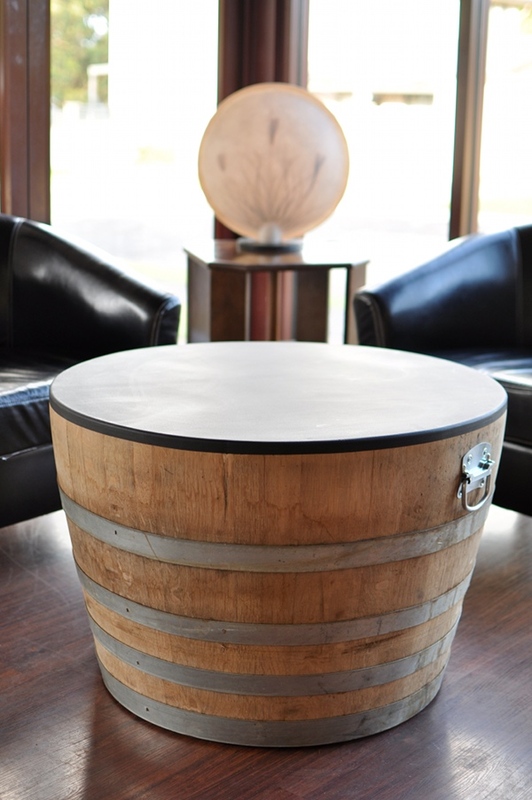 The owners at Ritual demand an high quality finish and exceptional durability. Unique Solutions custom furniture and elegant dining tables have been well tested in this busy commercial setting. 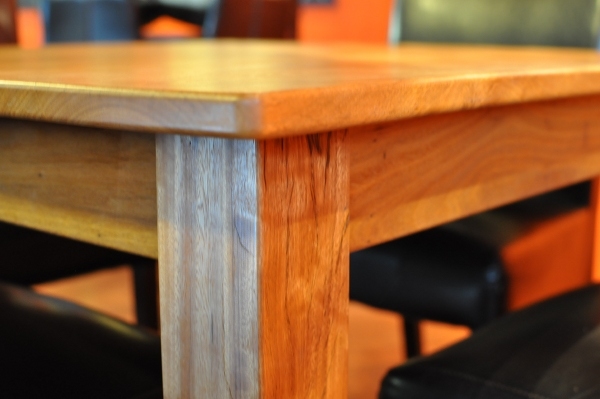 The natural beauty of well finished timber adds warmth and beauty to any setting. © 2019 Unique Solutions. All Rights Reserved.